Just earlier today (08-AUG-16), approximately at 00:30 UTC, 7.277 million Ether Classic (ETC) were withdrawn successfully from the White Hat Group (WHG) child DAO to this account after obtaining the required quorum and yea votes for the withdrawal proposal just a few hours before the deadline of the 14-day debating period expired. Not too long after, about 74 thousand ETC was withdrawn from that account leaving the current balance of 7.204 mio in the account at time of this post. As ETC block explorers are limited in features, it is challenging to determine where this 74k ETC was withdrawn to at this time. It is likely these 7 million ETC are now under the same WHG control rather than a stalker since this had been a properly executed withdrawal proposal, whitelisted by the WHG related curator and not via a stalker-type SplitDAO calling recursive attack. How has this affected the markets? Surprisingly muted. 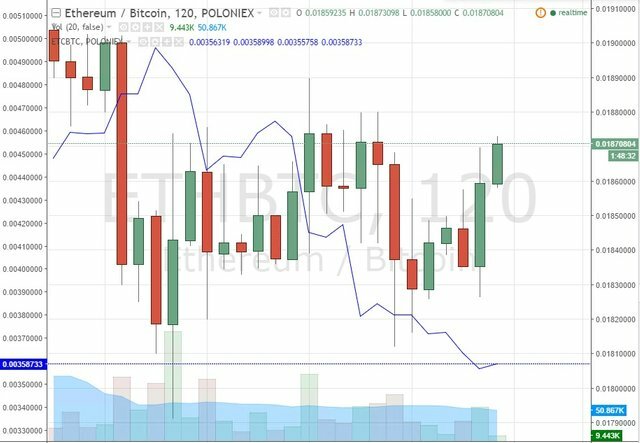 ETC has continued its moderate trend downwards while ETH remained largely sideways, before and after the withdrawal event. WHG team members are mostly unknown although a couple of the "associated parties" are well respected by the community. If integrity of the group is maintained, i believe the intent is 2-fold. 1st, it would be to secure these 7 million ETC from any further risk of DAO related attacks by performing this withdrawal that we have just witnessed. 2nd, these ETC ultimately do not belong to WHG. Refunds to DAO holders are in progress on the forked chain (which was the primary reason why there was a fork in the 1st place). To attempt any refunds of this 7 mio ETC would be an administrative nightmare even if they wanted to (especially if we look at the drawn-out process of current child DAO and extra balance refunds). Best option is to leave it there in that ETC account for now. That leaves huge uncertainties for the state of ETC market supply going forward. 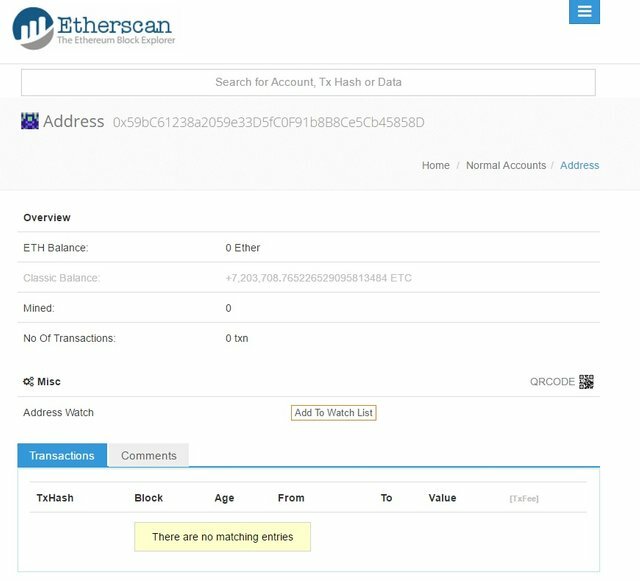 Will this 7 million ether classic ever get released back to the public, flooding the ETC market or will it remain as a frozen account? Whatever the outcome, ETC will sure have its work cut out for it to bounce back in price strength after the recent deep pullback. It will also have to content with the release of another 3.6 million ETC from the Dark GrandChild DAO at the end of August which is the earliest date the attacker can withdraw his ETC out of the contract. At this point, it is hard to see how pricing of ETC will hit parity with ETH. So they withdrew about 150k$ worth of etc. I think they should withdraw it all and sell it. I don´t really care who gets the money as long as it´s not the Dao hacker whom I´d like to receive a long jail sentence. They could probably crash etc´s market price and make some decent millions thusly.